it's true, originally uploaded by girlhula. 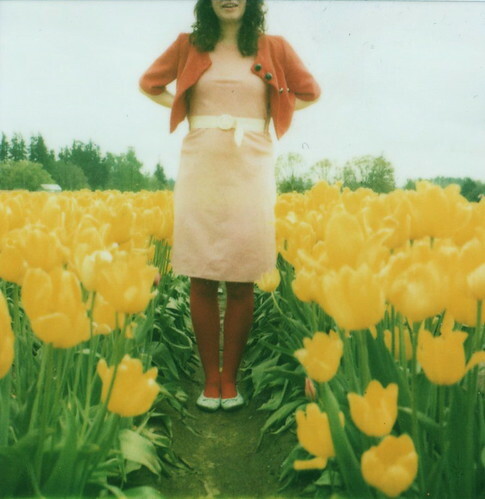 Girlhula and her blog Hula Seventy add weekly doses of dreamy inspiration with her colorful vintage style of photography. Just a love note to her work ... true love.